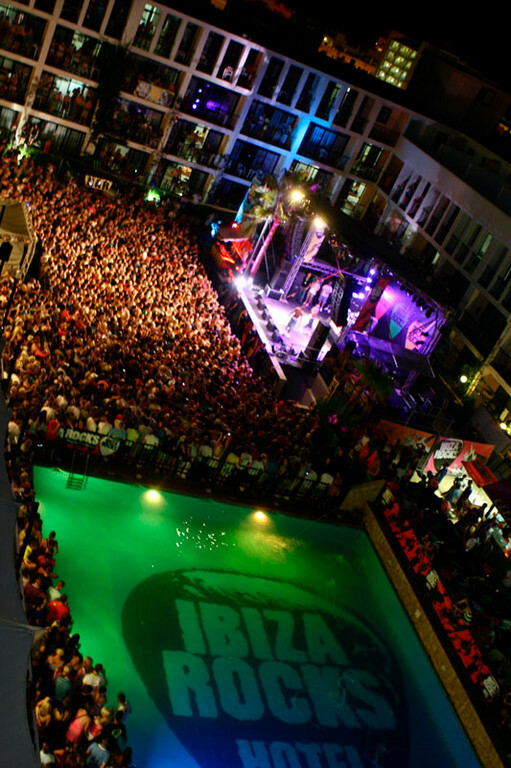 Ibiza Rocks is back with probably its most exciting bill to date; an array of festival headliners and breakthrough artists will take over the Balearics during the 16 week-long, sun-drenched series of open-air gigs at Mallorca Rocks and Ibiza Rocks, opening with Ed Sheeran in June, closing with Two Door Cinema Club in September and crammed with talent in between including Kasabian, New Order, Bloc Party, Tinie Tempah, Example, Kaiser Chiefs, Chase & Status, Professor Green, Maverick Sabre, Labrinth, DJ Fresh presents FRESH/LIVE and Azealia Banks. Since previously announcing Ed Sheeran for the Mallorca Rocks and Ibiza Rocks opening parties, he’s won two BRITs (British Breakthrough Act and British Solo Male) and his star keeps shining brighter as anticipation builds further for the moment he plays Mallorca Rocks and Ibiza Rocks opening parties in June (5th & 6th). The newly reformed New Order are back together and will make their massive debut at Mallorca Rocks and Ibiza Rocks in September. One of the most highly influential and critically acclaimed bands of the 1980s, New Order were the pioneering force behind electronic music, largely responsible for the opening the world famous Hacienda Club in Manchester in 1982 and for 1983 hit Blue Monday, the best-selling 12 inch single of all time. Their fifth album ‘Technique’ (1989) was partly recorded in Ibiza and perfectly encapsulates Balearic beats and acid house influences into their electro/rock sound. They have influenced generations of hit making musicians the world over and are one of the most in demand bands on the festival circuit this summer. Bernard Sumner, New Order says: "The last time New Order were in Ibiza was the second summer of love. We were there to record an album and didn't really know what we were walking into. By the time we left a few months later New Order, the Happy Mondays and the Hacienda had collided and fused with the Balearics and Ibiza's superclubs. Manchester had become 'Madchester', and dance music had made a quantum leap. Although we didn't spend much time in the studio we left with the basis of our album ‘Technique’. New Order and Ibiza are forever entwined. There's no going back so instead we look forward -to playing our first ever concert on the island at Ibiza Rocks." Summer 2012 will see 32 ‘Rocks’ gigs across 16 consecutive weeks. Mallorca Rocks every Tuesday from 05 June – 18 September. Ibiza Rocks every Wednesday from 06 June to 19 September. 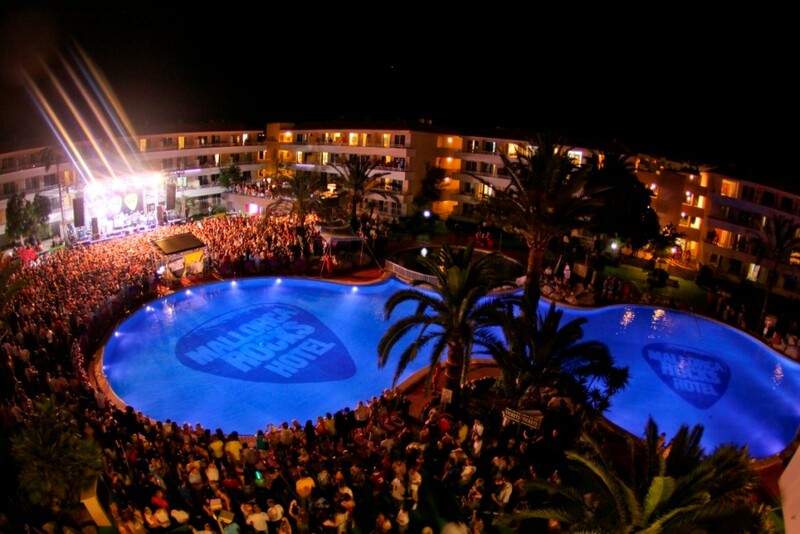 For full schedule, artist info and info on tickets and hotel packages check out: www.ibizarocks.com and www.mallorcarocks.com.